Out of zest? Stressed…? We’ve all been there. So take a moment from every day’s hustle and bustle and allow yourself to feel calmer and happier with some colourful fresh flowers. Why not place some lovely tulips by your bedside or even on your office desk? 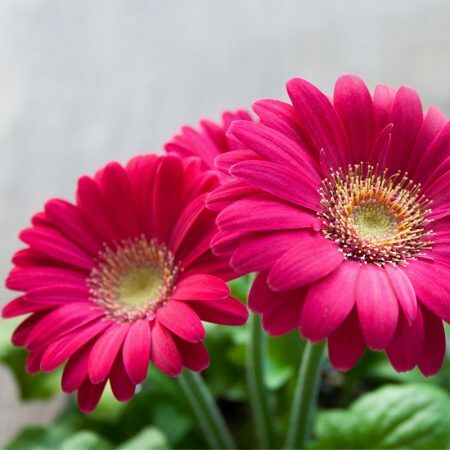 Cheerful gerberas are also a winner – perfect to brighten up anybody’s day (especially during Winter! ).